The much-anticipated arrival of Bisha Hotel & Residence is approaching, with an expected unveiling for later this spring/early summer and it looks really cool. 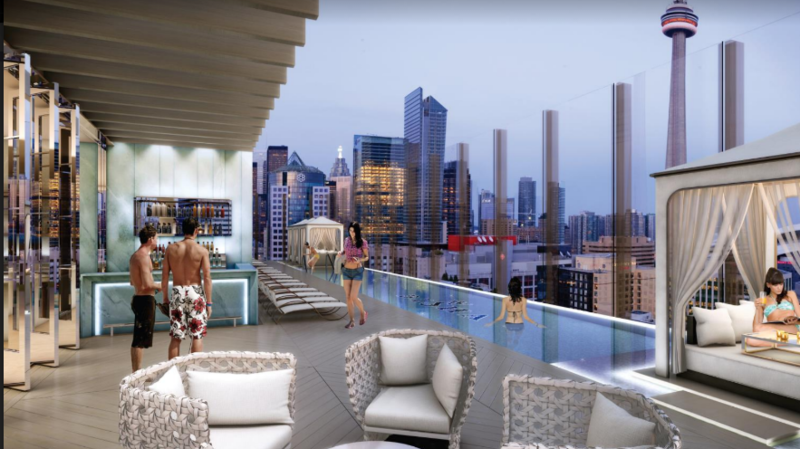 The 44-storey building in the heart of Toronto’s Entertainment District, will be home to 355 residential suites and offers 96 luxury boutique hotel rooms. Since the location of Bisha is prime real estate in one of the city’s trendiest neighbourhoods, the amenities and event spaces are top notch and include; a rooftop infinity pool with restaurant and bar that overlooks Lake Ontario, 24-hour Café and main floor terrace and state of the art exercise facility. The design of all the interior spaces was led by Alessandro Munge from STUDIO, save for the 9th floor which musician Lenny Kravitz designed with inspiration from music, art and his travel experiences. In addition to the hotel suites, Bisha also offers a number of rentable venue space for events. The lobby lounge can accommodate 130 seated or 200 for a cocktail reception with space on the main floor patio, for the perfect summer party. At CityEvents we learned about all the spaces first hand and see a lot of potential for corporate events as well as the growing cultural events in Toronto. Their biggest venue space is 2300 square feet and resides on the 43rd floor with spectacular views of the city and can be used for larger events or an intimate meeting space. We anticipate this roof patio and view to be one of the best in the city. Stay tuned to learn more about INK Entertainment’s flagship hospitality property. 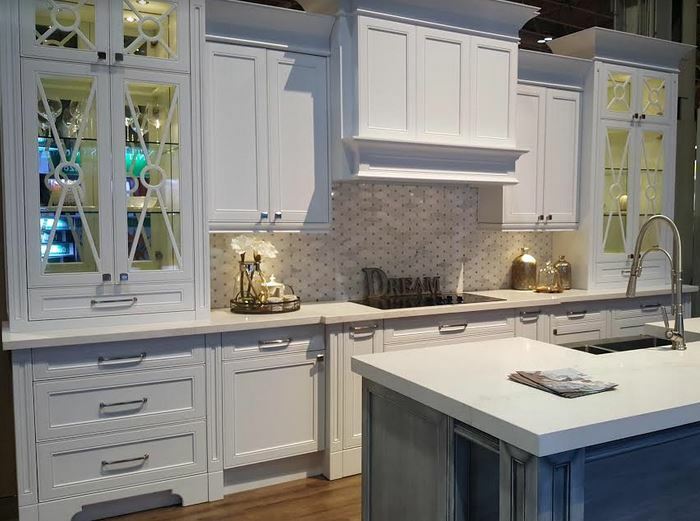 The best trade show for home renovation and decor, The National Home Show and Canada Blooms, landed at the Enercare Centre on March 10th and will be open to the public until March 19th. Whether you’re looking to create an outdoor oasis with beautifully landscaped foliage or you’re searching for inspiration for your next bathroom or kitchen renovation, there is a booth for you! From custom flooring to numerous roofing choices, your options are endless. Some of the featured booths include; The Best Buy Smart Home, an interactive booth that allows you to walk through different rooms to experience technology that is integrated with living, and The Future Dream Home, a project featuring environmentally friendly materials that can be designed and customized according to the client. Canada Blooms is eager to celebrate Canada’s 150 birthday. The chosen flower of the year is the new Canadian Shield rose, that is hearty enough to withstand colder temperatures. Gorgeous gardens and pretty patios were sprouting up throughout the exhibition. The National Home Show and Canada Blooms is located in the Enercare Centre at Exhibition Place. 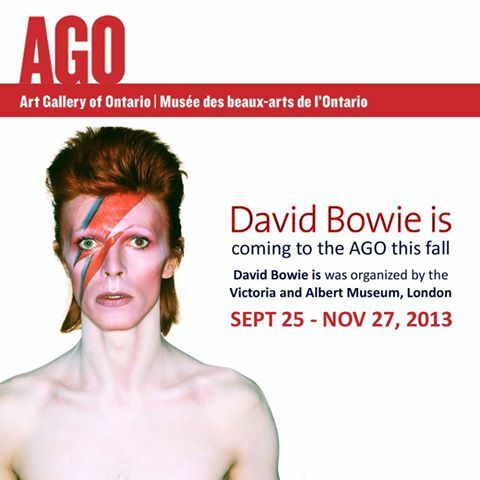 The show opens at 10 a.m. everyday from March 10 – March 19. For more information on vendors and what to expect visit www.nationalhomeshow.com and www.canadablooms.com. The Grand Opening for Southport’s Toronto location took place on Tuesday June 9. This is their second location which just opened in the Castlefield Design District in Toronto. Their first location in Vaughan is their main showroom. 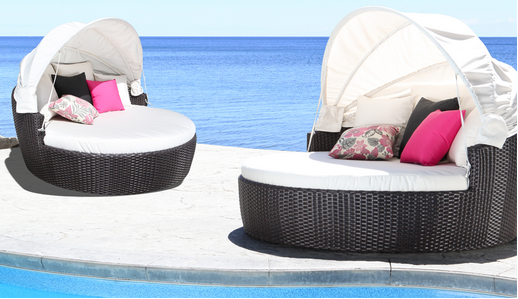 They have many products including lounging, seasonal and dining collections, a large selection of fire pits and tables, umbrellas and barbeques. Guests arrived early showing up around 5 pm and everyone got the chance to view Southport’s beautifully designed patio furniture and accessories. People seemed to particularly like the Louvre Daybed with Canopy which was actually very comfortable. The store was perfectly laid out to display each product and the event was able to showcase the modern and stylish patio furniture while celebrating the company’s newest addition. There was plenty of food for everyone. All night the chef was outside grilling up burgers, chicken and sausages for the attendees to enjoy. Inside there was also a grazing area with chips and popcorn that as donated by the Neal Brothers as well as homemade lobster dip (my personal favourite) from MartimeLobster.ca. Even though it was raining, people made their way to the design district to attend the grand opening and overall it was a success. Some people walked away with prizes but everyone had a great time. Toronto is officially embracing autumn and is soon to be finding itself covered in a blanket of colourful leaves and the season’s brisk breezes. However, it’s not just Mother Nature bringing in the scenic surroundings; the end of September will also mark the celebration of the city’s arts and culture. Starting with Culture Days; this third annual Canada-wide event will be paying tribute to the creative innovation of all mediums of art from dance and music to visual arts and theatre. Launched in 2010 by a National Steering Committee and volunteer Provincial Task Forces; it is a collaborative national volunteer movement, committed to shedding light onto local artists and cultural organizations while providing them with opportunities to be widely recognized. The event takes place Friday Sept 28th all the way to Sunday Sept 30th and includes various activities for all ages. In Toronto, Sun Life Cinema will be screening a collection of three short films from leading Asian filmmakers while Ontario College of Art and Design will be hosting ‘Night Kitchen’; an all-night event featuring performances and projects showcasing the hierarchal structure and identities of art and educational institutions. And while Culture Days is set to ignite the artful weekend, Nuit Blanche will be lighting up the night through its arts and festivities. This is the seventh year of the Parisian inspired, mass accessible contemporary art event. Also known as the ‘Sleepless Night’, this twelve hour extravaganza will feature over 140 art projects and exhibits displayed across the city on the night of Sept 29th to the morning of Sept 30th. Nuit Blanche’s main focus is to engage and inspire the public on the impact of art on society and vice versa. The high-event exhibit will bring awareness to the boundless world of art and how it can be utilized to transform the most unlikeliest spaces to wonderful places. The streets are not the only domain for Nuit Blanche, several museums, art institutions and galleries will have their doors open and presenting the public with their artistic experience. spotlight onto emerging fashion and accessories designers. This years’ AOF design competition will showcase works by designers representing the 2012 theme of ‘Raw’. Participants will have a chance to view all the designs featured and see who comes out winning as a panel of industry judges casts their vote for The Most Promising Designer 2012 and Best Exhibit. Last but not least, the King East Design District will also be taking place on this art concentrated weekend. Event goers will have the opportunity to visit participating retailers and experience their design and interactive experiences. Along with the purchasing of a passport, participants will not only have a chance to win amazing prizes from participating retailers but will be helping Habitat for Humanity Toronto. So whether you’re into cultural events, contemporary art, fashion or modern design, the season will definitely reacquaint you with your artistic side and remind you that Fall brings the weekend of creativity.